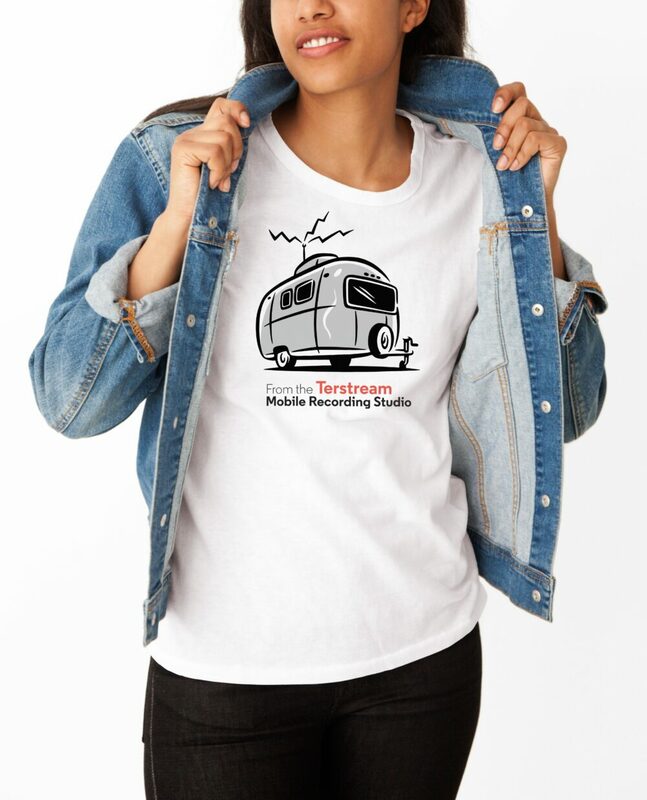 Complete with an “Under The Influence Red” interior (Pantone pending), the Terstream mug has the Airstream on one side and our logo on the other. Every episode of Under The Influence is recorded in a beautiful 1969 Airstream trailer. We call it the Terstream. 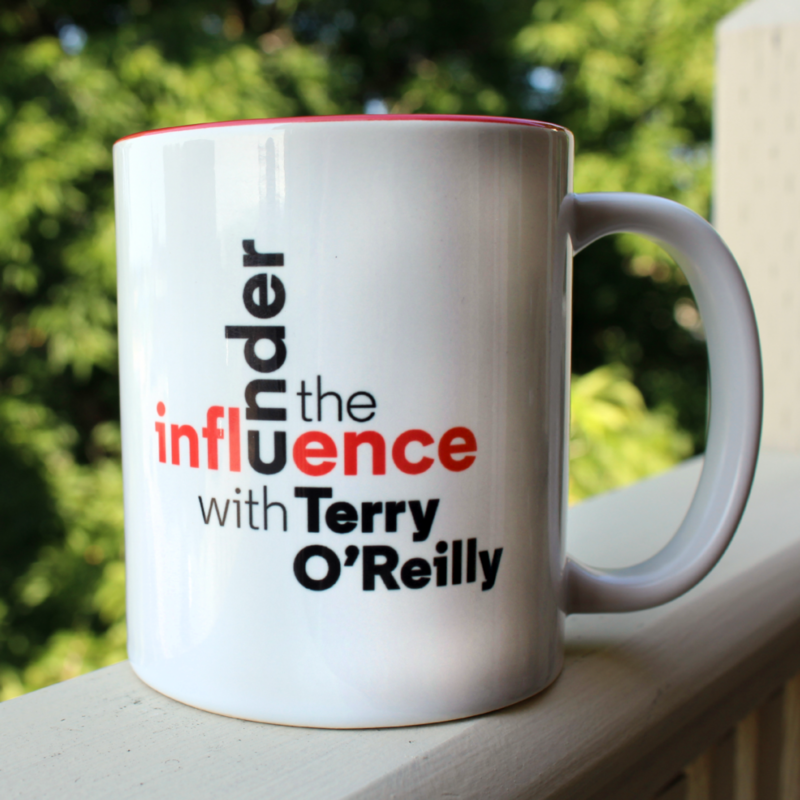 Limited edition “I’m Under The Influence with Terry O’Reilly” tee. 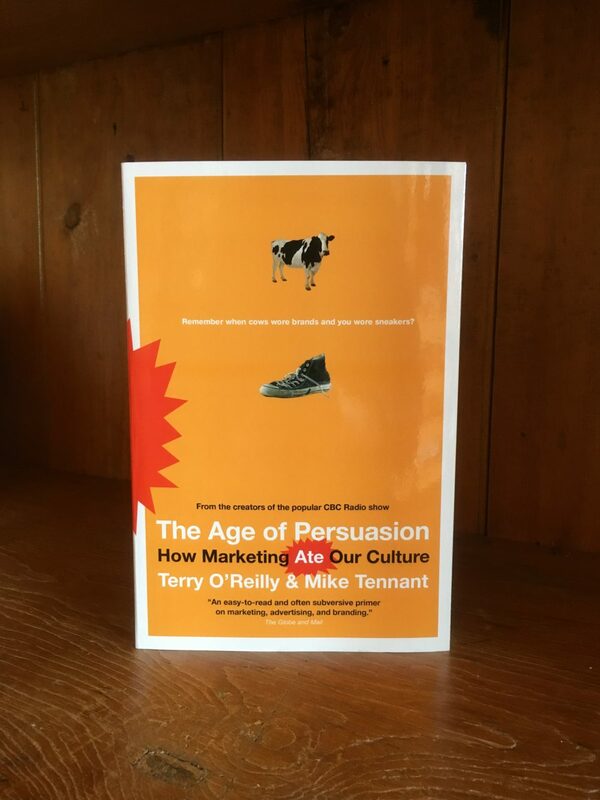 The Age of Persuasion is for those who say “advertising doesn’t work on me” as well as those who want to understand how this industry has become inseparable from modern culture. 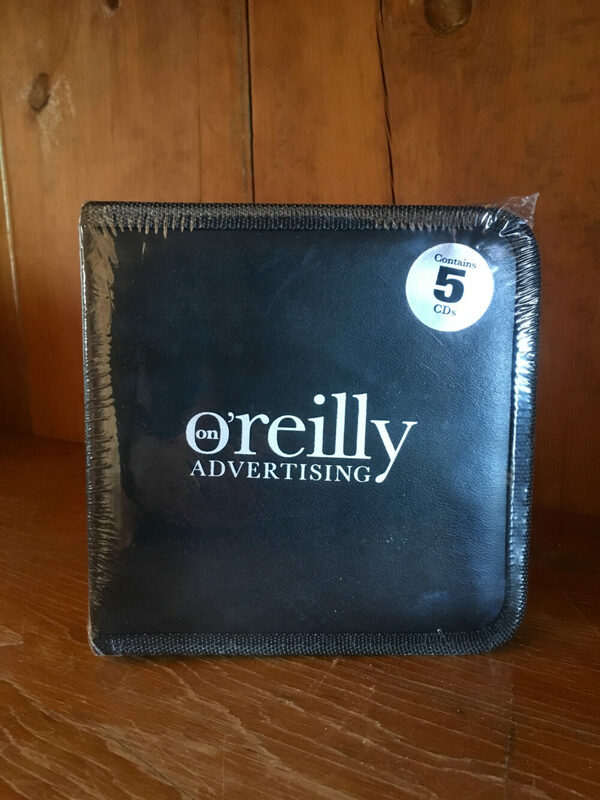 This limited edition CD box set contains the 10 most-listened-to episodes from the very first season of Terry O’Reilly’s radio show: O’Reilly On Advertising. 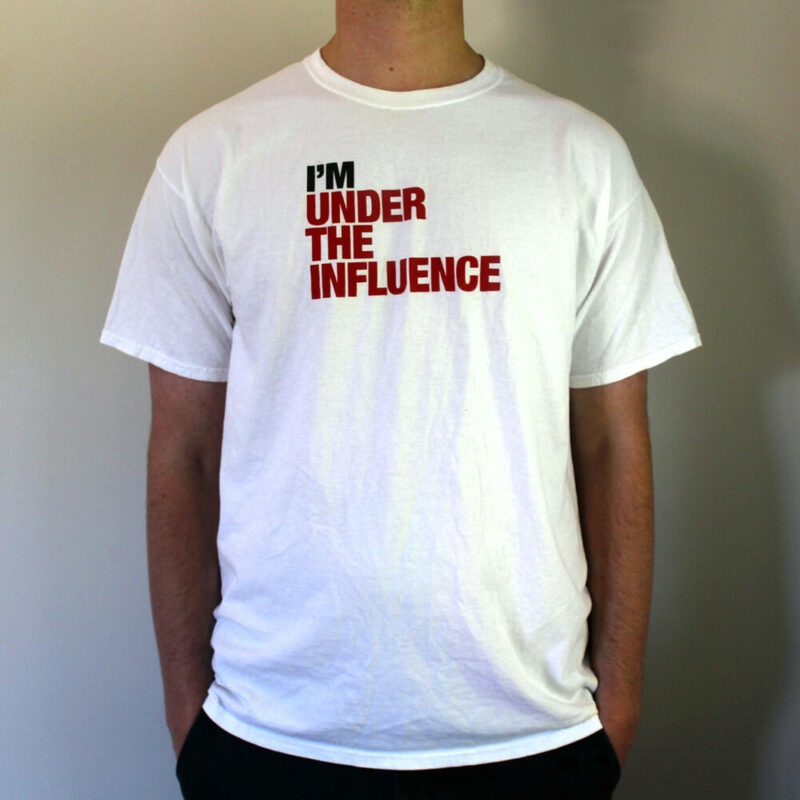 This I Know: Marketing Lessons from Under The Influence is a collection of marketing epiphanies to help companies outsmart their competitors, not outspend them. This is a book for all the small and medium-sized marketers who can’t afford a high-priced advertising agency.